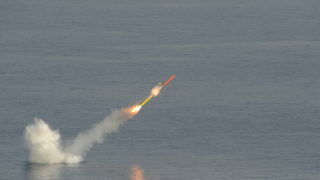 The ability to strike strategic and military targets with exceptional precision from extended stand-off ranges has become a key operational requirement. 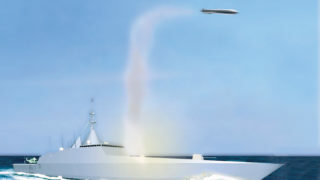 Bringing together these European skills, MBDA is now developing MdCN- NCM (Naval Cruise Missile) to meet the requirement issued by the French Ministry of Defence for a long-range cruise missile capable of being launched from surface vessels and submarines. 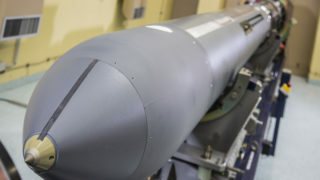 MBDA’s experience in this area has already been proven with the development and entry into service of the Storm Shadow / SCALP air-launched cruise missile. 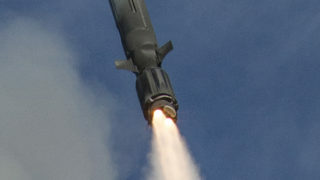 This combat-proven missile system, with its unmatched capabilities, was the result of a multi-national European programme (France, Italy and the UK). 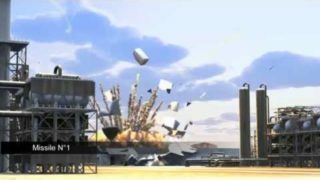 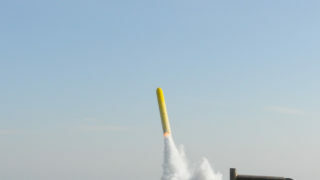 MdCN- NCM provides a unique operational capability with long range metric precision strike against politically / military sensitive targets. 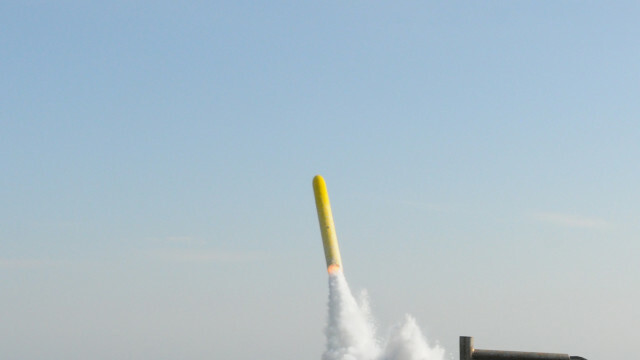 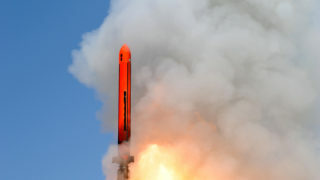 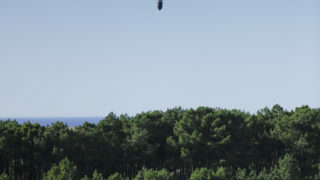 MdCN- NCM is vertically launched from France’s FREMM frigates using the compact A70 SYLVER vertical launcher which is also capable of housing other MBDA missiles such as the ASTER family of air defence missiles. 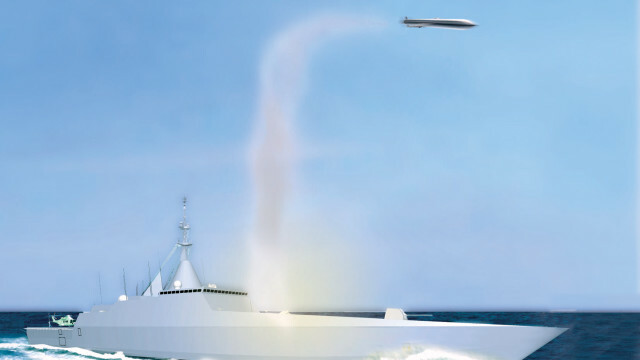 On France’s future Barracuda nuclear-powered attack submarines, MdCN- NCM will be launched through the torpedo tubes.